YumeTwins Kawaii box arrived to our home direct from Tokyo and we love all the stuff inside the box 🙂 .It’s a cute surprise!Anyway what is Kawaii? This can be your doubt if this is the first time you hear about a Kawaii Box. 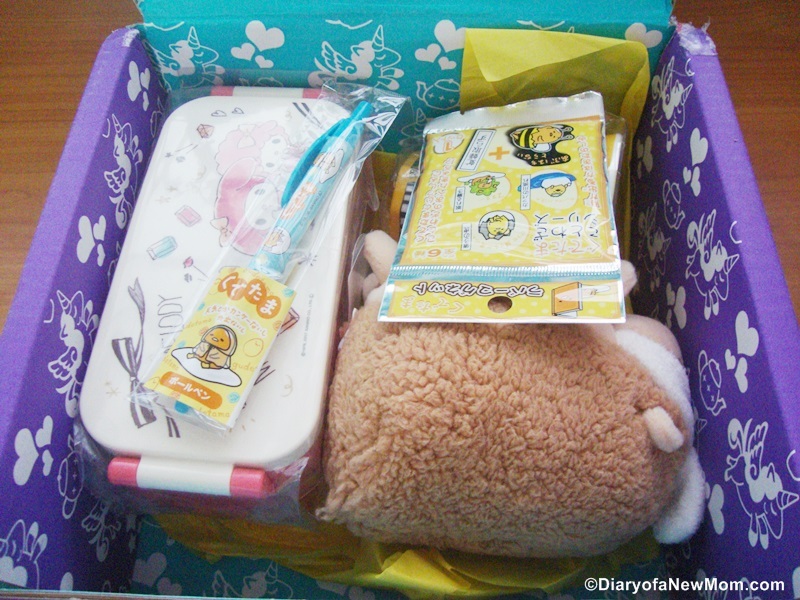 However YumeTwins Kawaii box from Tokyo Treat is a so much popular Kawaii box for those who love surprises each month. So, before the YumeTwins Box review, I’d like to share some details about Kawaii and Japanese cuteness. As you know, Japan is so much popular for cute items. If you receive any gift from Japan there must be cute stuff inside. So, what is Kawaii? Kawaii can be best translated as ‘cuteness’ and now it is a global trend and concept. Most of the people love these Kawaii products or cute products from Japan. There are many Kawaii collectors who love such cute characters. At our home not only my kid, I too love cute Kawaii items from Japan. So, I love the latest cuteness came to our home from Japan inside the YumeTwins Box. That’s why, here I want to share our Yume Twins review which will sure inspire you with the Kawaii cuteness from Japan! YumeTwins is a monthly subscription box from Japan, Tokyo which includes high quality Kawaii products inside. As a subscriber of YumeTwins, you will receive super cute kawaii products from Japan which will sure bring smile on you. The cute products will not only make a kid surprise, those are good for girls, teens and even adults who love Kawaii items Check more details on Kawaii Subscription box from YumeTwins by visiting here. 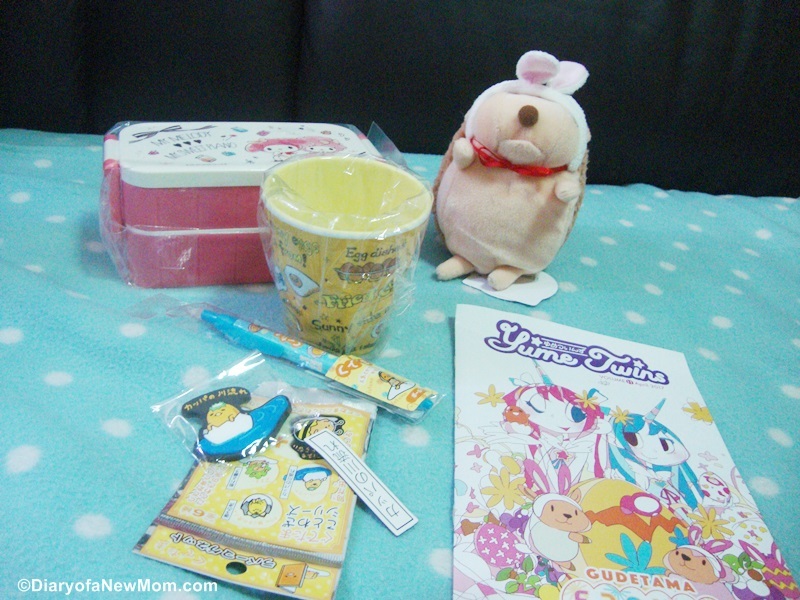 Few days ago we received a YumeTwins subscription box filled with Kawaii items and it is full of cuteness. My kid is the happiest at home to open this cute kawaii box. And more than the kid, I love such Kawaii products simply because those are so cute. So, here is our experience. The YumeTwins Kawaii surprise we received was their April subscription box which included the Kawaii products with the theme Gudetama. Who is Gudetama? Gudetama is the lazy egg character who was able to gain more followers around the world. Though it is a lazy egg character, Gudetama is full of Kawaii cuteness. So the kawaii items inside the YumeTwins box with Gudetama theme could attract us and we love Gudetama! What is inside this Gudetama themed YumeTwins Box? Do you like to see inside the box? It was the best part for us. Opening the box was so much fun for our kid and for me too. So here it is!!! Aren’t these Kawaii items really cute? 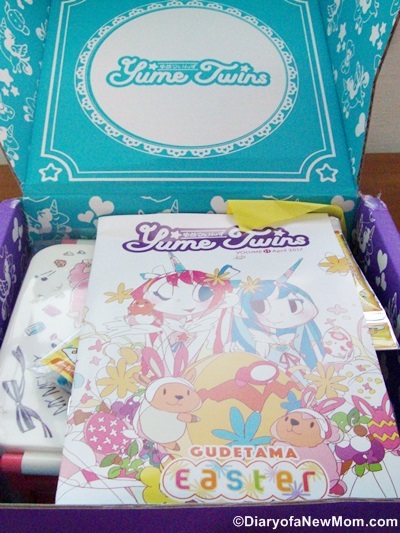 YumeTwins box usually comprise of plushies, lifestyle goods and premium anime character goods. YumeTwins April box included below Kawaii items. 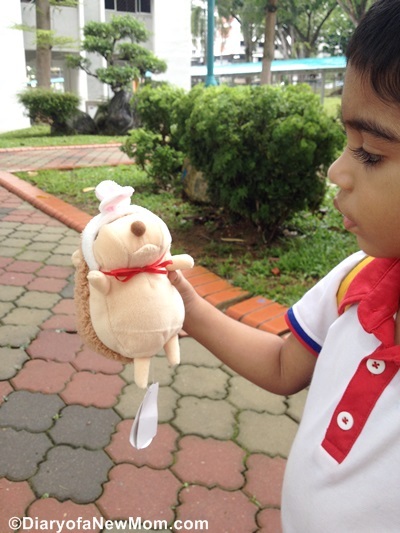 We received this cute porcupine plush with cute bunny ear headbands which is really of high quality. This huggable Kawaii product could bring so much fun for my kid. Isn’t this Gudetama character Cup so cute? 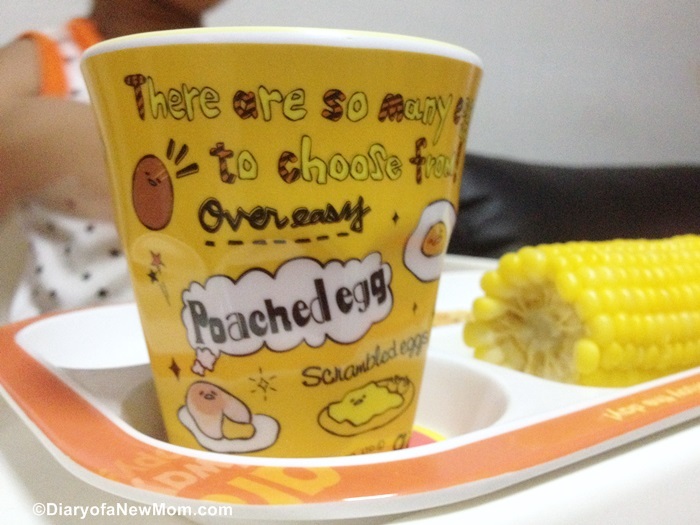 We received the Gudetama Omelette cup and with the lazy Gudetama in the cup, we are not lazy! The cup is for my kid to use daily and he enjoys his mealtime with drinks in it! The 2 tier lunch box we received is really beautiful and cute. With two tiers, it is really easy to pack meal without mixing. We received Alice in Wonderland bento box which is cute and pink. So, kid decided that for his cousin sister, so she would love the bento box for her school snack time. Isn’t the Gudetama Ball pen so cute for me? I love to use cute items so this kawaii product from Tokyo could win my heart! Though Gudetama is a lazy character, it is so cute and lovely. So this Gudetama magnet from YumeTwins box is really cute and now it is on our fridge door. 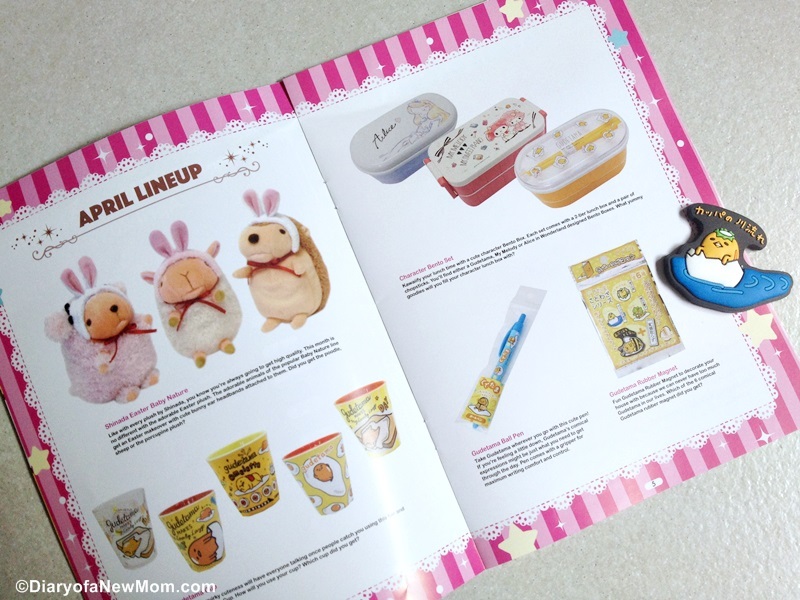 Inside the YumeTwins magazine,you can read all about the Kawaii items you receive in your subscription box. All above kawaii products from Tokyo are not only lovely and cute. All these are of high quality too. 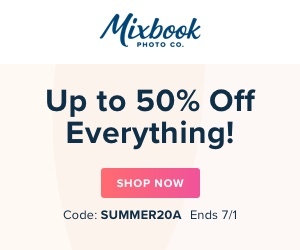 That is the main reason to love this YumeTwins subscription box. Other than the cute products, I love to have their monthly magazine which includes details of each product and character. That is so much fun to learn about the Kawaii characters and products before using. The YumeTwins magazine also includes the details about the photo contest and also a Tokyo treat coupon .This is a fun way to enjoy the products in the subscription box. Above are the details of the items we received. These items are really of high quality and cuteness is overflowing. 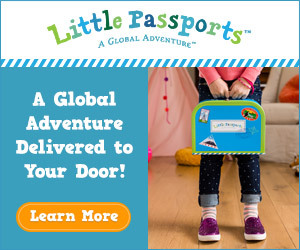 Considering the price for the monthly subscription, the items inside are really worth. You can’t buy all these Kawaii items for this price if you buy from retail shops. And after all these are from Tokyo!! How to subscribe for your YumTwins subscription box? I am sure you love these Kawaii items from Tokyo. If so, the best way to get the Kawaii cuteness direct from Japan is to subscribe the kawaii box from YumeTwins. They offer different plans starting from $29.99 which includes over $50 value items. While you can subscribe for 1 month plan, you can easily save when you subscribe with 3 months, 6 months or 12 months plans. Check the YumeTwins Kawaii box subscription plans!! Don’t forget that YumTwins kawaii box delivers worldwide and shipping is FREE!! Check more details of YumeTwins Kawaii box by visiting their website. 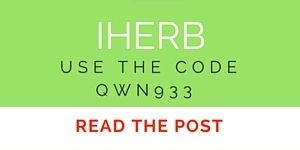 Disclosure: We received this subscription box free in order to facilitate this review.However,all opinions are mine.